Man Gets Mistaken As Cop Killer, Gets New Car . It must be hard to look like a cop killer that lives in the same area as you. Especially when that guy is on the loose and police are looking for him. Your easily the next best target. Well that’s what happened to this northeastern Pennsylvania man who was repeated mistaken as a suspected cop killer. 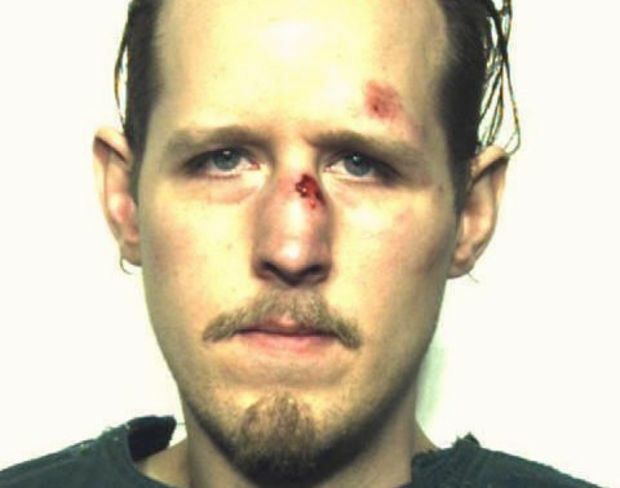 James Tully was questioned more than a dozen times by police, who were searching for Eric Frein. 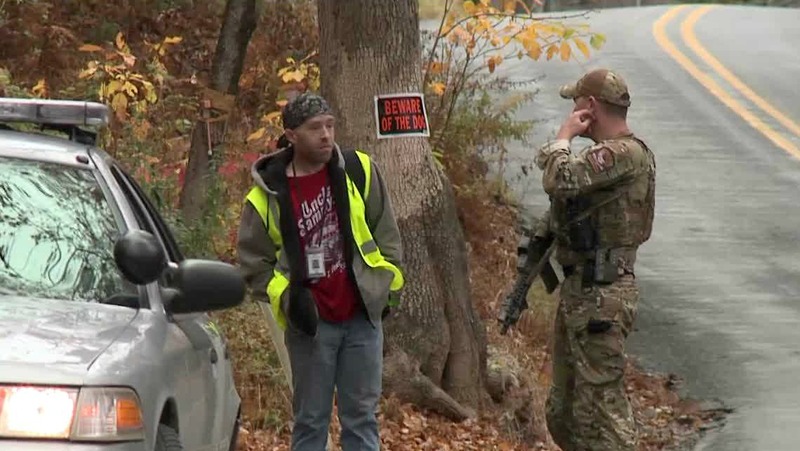 It was a 48-day manhunt that finally concluded on October 30th. Tully didn’t have a car at the time, which forced him to walk to and from work each day on rural roads. This probably led to him looking suspicious and getting picked up. This horrible situation led way to a lot of sympathy and a crowd-funding campaign to get him a car. The campaign raised $24,000 and Wednesday Tully bought a 2007 Subaru Outback with half the money. He says that he plans to use the other half for maintenance and insurance. It seems that a really bad situation worked itself out in the end. Hopefully he never gets mixed up with Eric Frein ever again.